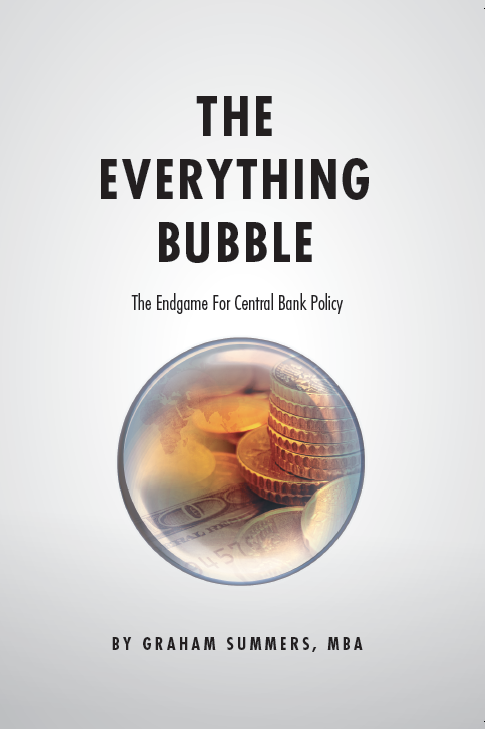 The financial system is preparing for an inflationary shock. 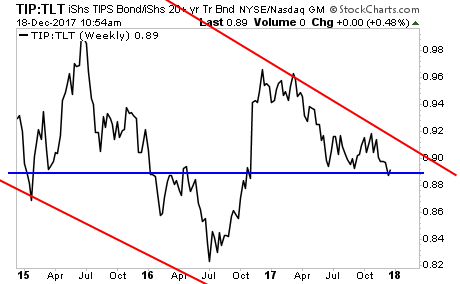 The single best means of measuring inflation vs deflationary forces in the US financial system is the TIP to Long-Treasury (TLT) ratio. When this ratio rallies the system is predicting inflation. 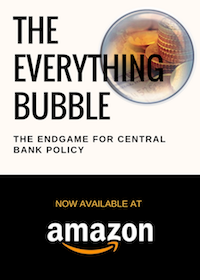 When it falls, the system is fearing deflation. 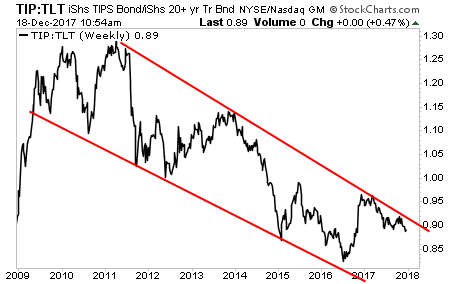 Running back to 2010, we’ve been in a long-term deflationary downtrend on this ratio. This deflationary pull has dragged down the entire commodity complex over the same time period. But this is about to end. 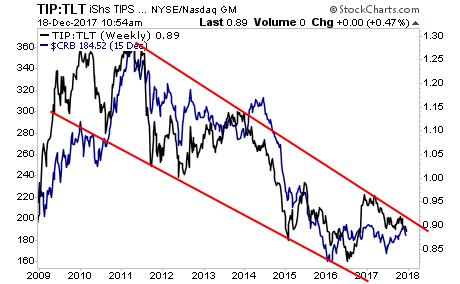 In the short- term, the TIP:TLT ratio has MASSIVE support at current levels. And given the clear descending wedge pattern it’s formed, the odds are favoring a sharp breakout to the upside sometime in early 2018. 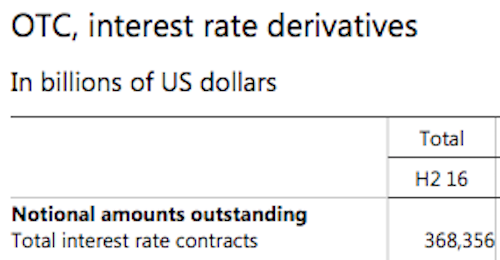 This is going to ignite a HUGE rally in commodities and other inflation hedges. Our big theme for 2018 is INFLATION. And we’re already producing numerous winners from this trend.